Parkway Parade has exclusively partnered with loyalty and rewards platform Fave to adopt its mobile payments platform, FavePay, across the entire mall. Brands which have agreed to come on board in line with the partnership include Miniso, Yoshinoya, Levi’s, Swensen’s, PUTIEN, Best Denki, and GNC, with more to be revealed soon. The mall has also rolled out its Great Singapore Sale campaign, which will see all participating brands providing an exclusive 6% cashback to merchants within the mall. The cashback will be granted immediately via the Fave app and can be redeemed at the next transaction. Ng Aik-Phong, Managing Director for Fave, explained that through the move, both parties look to increase loyalty to Parkway Parade and enable cross-selling across merchants and brands. It is also the first time Fave is empowering a shopping mall with cashback credits earned at any other store accepting FavePay. “This is a significant milestone for us. FavePay is only less than a year old and to already have the opportunity to work with Parkway Parade is a testimony to how quickly our service is catching on with Singaporean consumers,” Ng added. 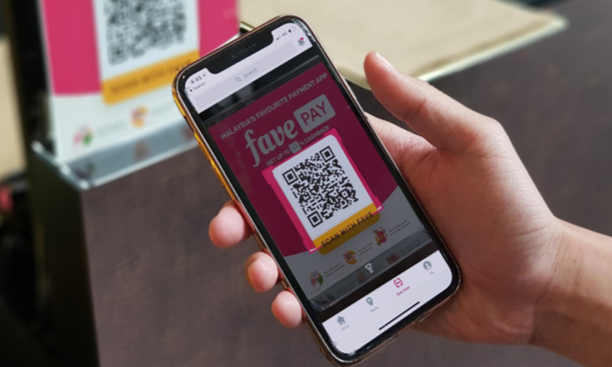 “The collaboration with FavePay, not only enables our shoppers to enjoy a smooth payment process but also helps them to easily earn rewards, giving them all the more reason to return to one of Singapore’s leading shopping destinations,” Joey Teng, general manager of Parkway Parade, said. Trends in marketing investments: LinkedIn starts to establish status? Revealing the latest report from Cognito, which looks into how marketers and leaders are seeing and responding to the technologica..
Bank Central Asia takes the top spot in this year's ranking. ..